Extravagantly festive Christmas trees and wreaths, each decorated with its own unique theme and style, brightened the Orca Ballroom at the Tulalip Resort Casino during the 32nd annual Festival of Trees. 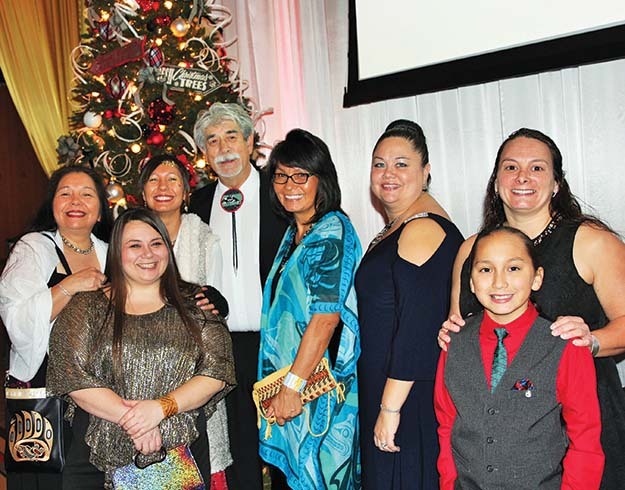 The week-long celebration kicked off November 28 with Opening Night festivities, continued with the excitement-filled Gala Dinner and Live Auction on December 1, and concluded December 2 with Teddy Bear Breakfast. Each year, thousands of community members take part in the Festival of Trees – from volunteer, sponsors, and attendees – to raise funds for Children’s Services at Providence Regional Medical Center in Everett. For more than three decades, Providence Children’s Center has been providing comprehensive, family-oriented care and highly specialized therapies – such as physical, occupational, speech and feeding therapy – for children with a wide variety of special needs. 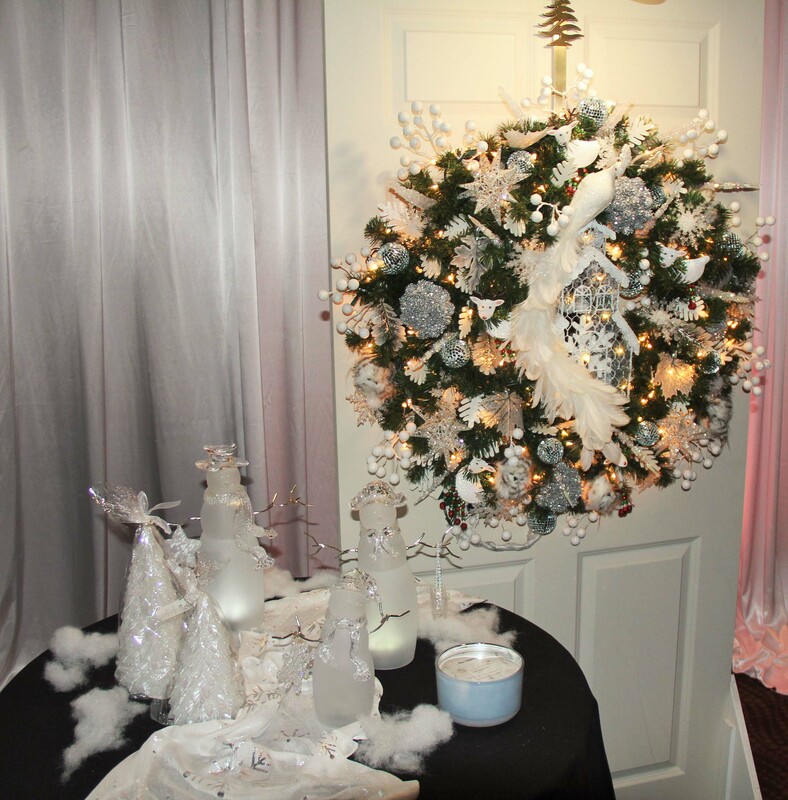 A highlight of the holiday season, the Festival of Trees provides entertainment for countless families and children. Whether it’s a black-tie evening with a three-course dinner or a free afternoon with cookies and Santa, the Festival’s variety of events offer holiday cheer for all kinds of crowds. 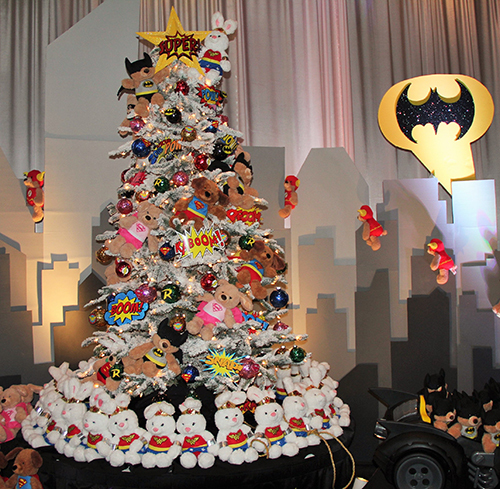 The beautifully decorated Christmas trees won’t soon be forgotten as their specialized themes like ‘Every Kid Needs a Hero’ and ‘Merry Lego Christmas’ to ‘Penguin’s Playground’ and ‘Mount Elegance’ capture the imagination. During the Gala Dinner and Live Auction, the glittering Christmas trees, wreaths, and a towering tree arch were sold to the highest bidders. Several of the trees were reserved to be put on display throughout the Children’s Center as a special treat for the kids this holiday season. As the Snohomish County community grows, the need for Children’s Center services has increased dramatically – 7% in the last year alone – which equates to almost 10,000 visits to the Center annually. Recognizing this tremendous need to provide for more children in the growing community, proceeds from the several fundraising events comprising the Festival of Trees directly supports the Children’s Center. The generosity of the donors and Festival attendees support Providence in growing and expanding the specialized therapies, equipment and educational classes that do so much to change young lives. Over the past three decades, more than $10 million has been raised to care for the children and families of our community. However, this year’s Festival of Trees was one for the record books as it drew in the largest attendance ever, which resulted in a staggering $1.2 million raised from the week’s events. All funds raised will support Providence programs and services such as Pediatrics, the Newborn Intensive Care Unit, the Children’s Center, the Autism Center, and Camp Prov, a summer camp for children with special needs. 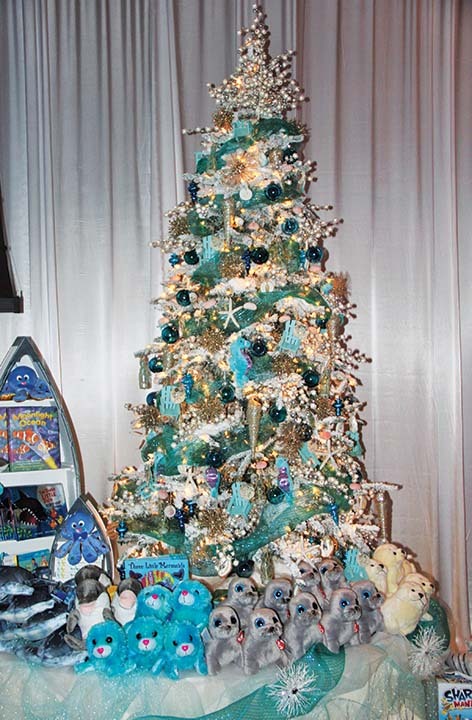 This entry was posted in News, Top Story, Tulalip News and tagged Festival of Trees, Providence Children Center by Kim Kalliber. Bookmark the permalink.